Each month for years now, Marcella from Food Share has come into Creating Together to offer a workshop for families around toddler food prep. This month’s workshop on March 20th was a great hit – cheese and bean tortilla roll-ups (pinwheels). 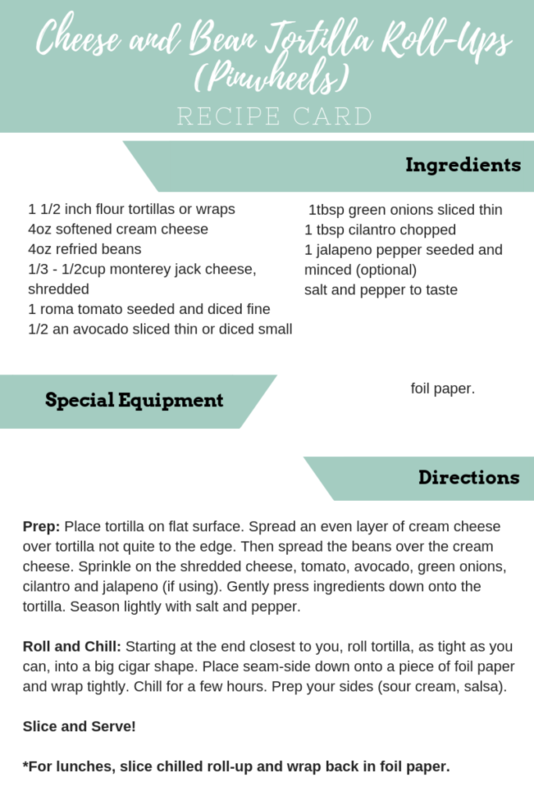 Take a look at the recipe below, and mark your calendars for next month’s workshop: April 24th from 10-11am.